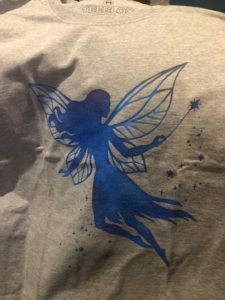 Fantasy Shirt – This month, it’s a cute fairy. And I’m glad it’s on a gray shirt rather than black or white. Summary: There are 3 categories of shirts to choose from at the moment. And the categories are strange. You can also buy specific shirts on their site, which is great. 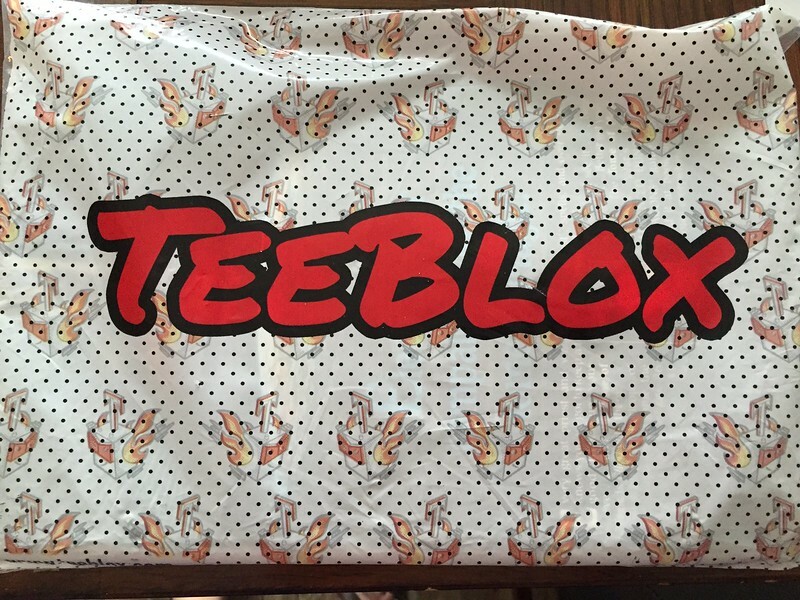 They are no longer just geeky shirts but have expanded to MANY kinds of graphic shirts.